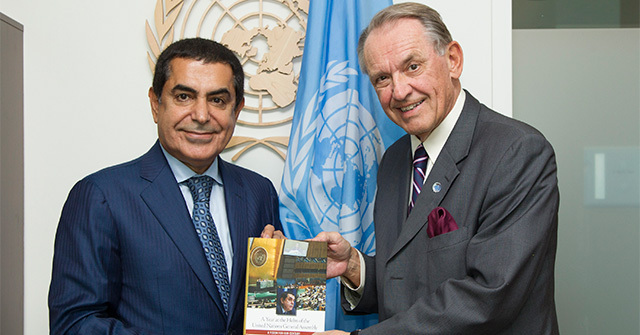 The High order flagyl online Representative for the Alliance of Civilizations, Mr. Nassir Abdulaziz Al-Nasser reiterated his plea for global peace at a gathering celebrating the launch of his book: “A Year at the Helm of the United Nations General Assembly”. In his book, published by NYU Press, Al-Nasser chronicles the events of a dynamic year (2011-2012 during which he presided over the 66th session of the General Assembly, and reflects on a wide range of global challenges that were addressed during that session ranging from political transformations and financial crises to natural disasters and humanitarian issues. Al-Nasser reaffirmed his commitment to promoting a culture of peace, tolerance and dialogue, issues, that he took to his heart as President of the 66th Session of the General Assembly and continued to uphold in his role as High Representative for the Alliance of Civilizations emanating from his belief that global efforts towards peace and reconciliation can only succeed through a collective approach built on trust, dialogue and collaboration. He stressed that he was determined to advance the noble goals of the Alliance to preserve international peace and security and promote tolerance and moderation particularly against the backdrop of the rising forces of radicalism. The celebration at NYU’s President Penthouse, was attended by Prof. Farhan Nizami Director of Oxford Center for Islamic Studies, Professor Vitali Numkin, Chair at the Faculty of World Politics at Moscow University as well as a number of diplomats, UN officials, NYU academia, elite members of the society and prominent journalists. Earlier, the High Representative met with Mr. Jan Eliasson, Deputy Secretary General and presented him a copy of the book. 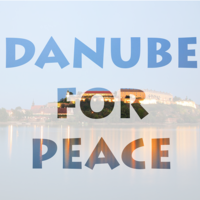 This entry was posted in Feature, From the MEC, News and tagged colaboratives, international, news, UN by Mikanor. Bookmark the permalink.